There’s nothing more frustrating (hyperbole) than scrolling through YouTube, finding a video that seems interesting, except the title is cut off and all you see is “March 20…” Is it 2000? 2019? Any other year in between? You have to click to find out. But that will happen less frequently now, as the video service’s Android app is rolling a small redesign to its video titles, using a bolder and smaller font. 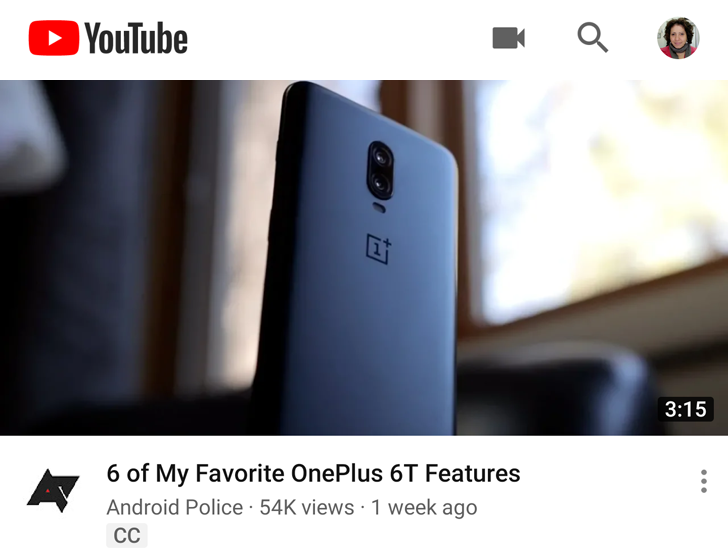 YouTube video titles are bolder, smaller, and fit more words on your screen was written by the awesome team at Android Police.